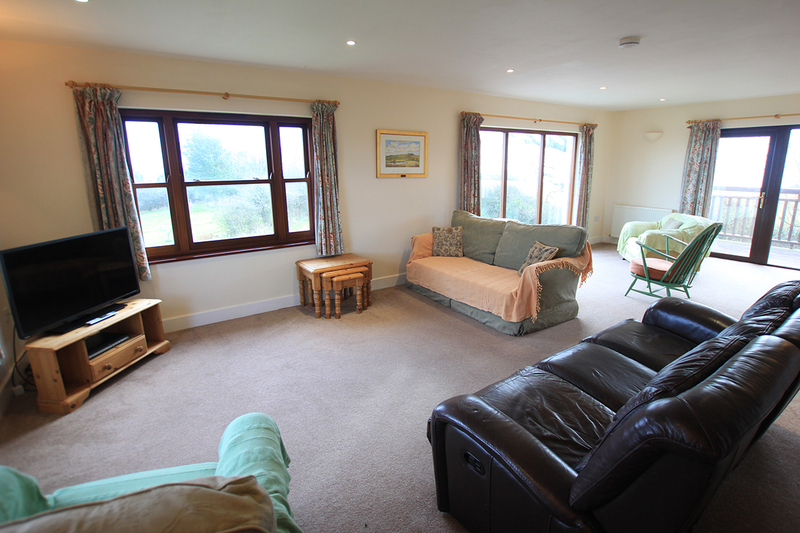 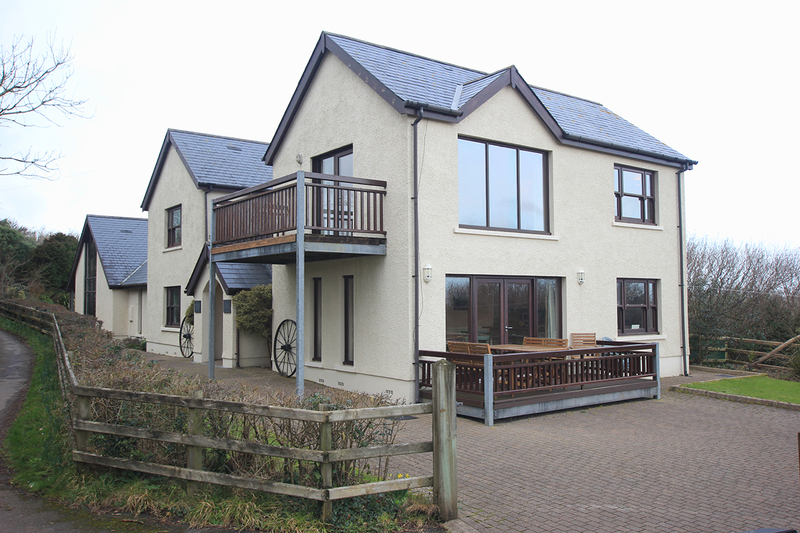 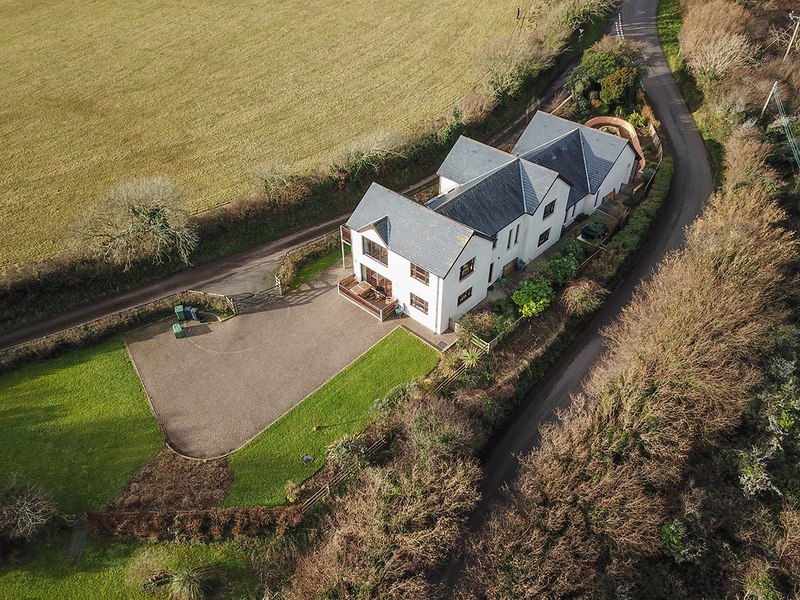 A holiday house for families with physically disabled children purpose-built on the site of the old Wheelabout cottage on the Ridgeway, Penally, Tenby, Pembrokeshire. 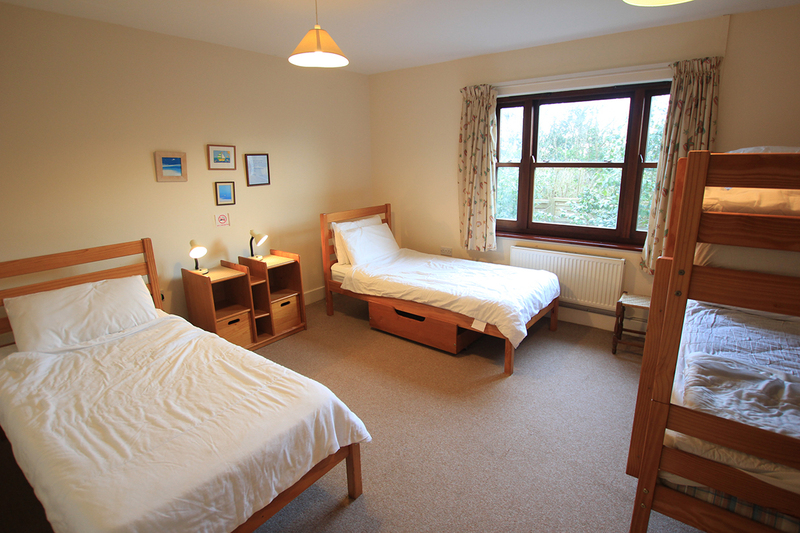 The project to provide the Trust’s third property was made possible through a major grant from the Community Fund, (Lottery money making a difference) together with grants from Charitable Trusts, donations from many organisations and fund raising activities. 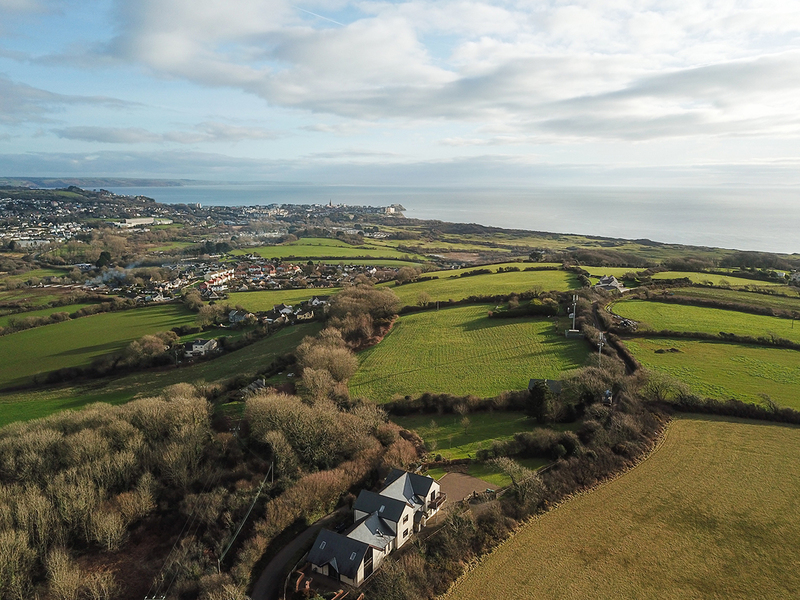 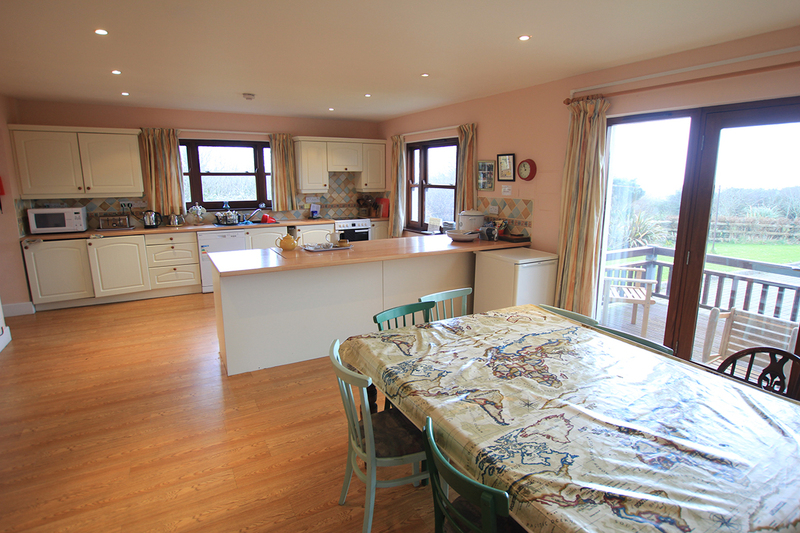 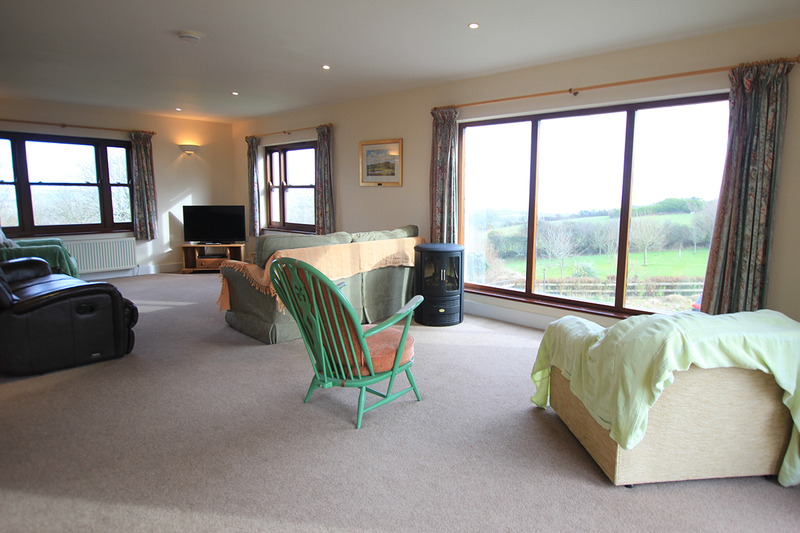 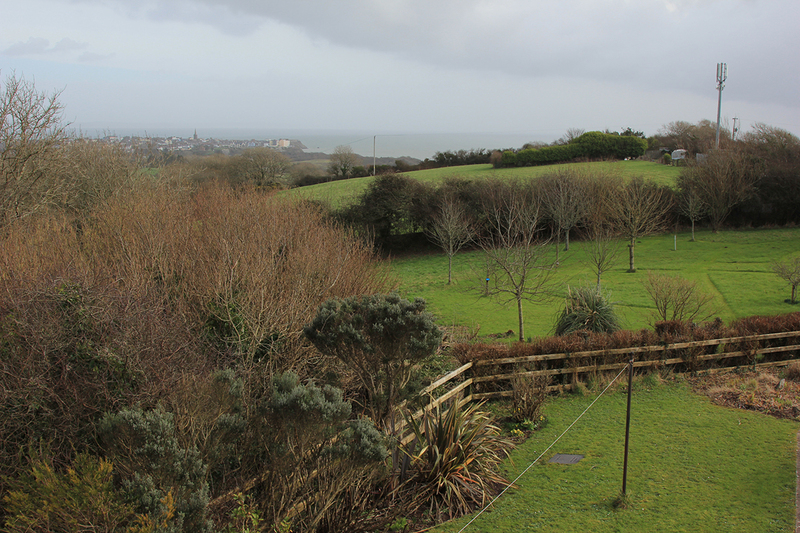 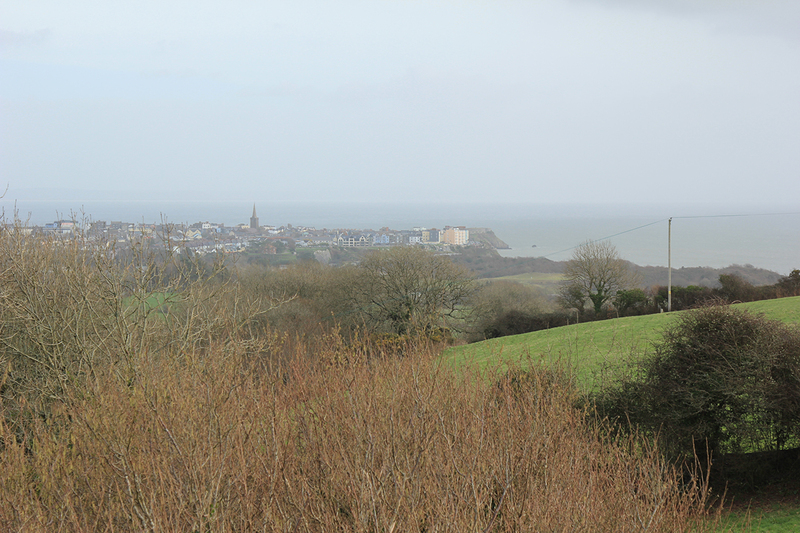 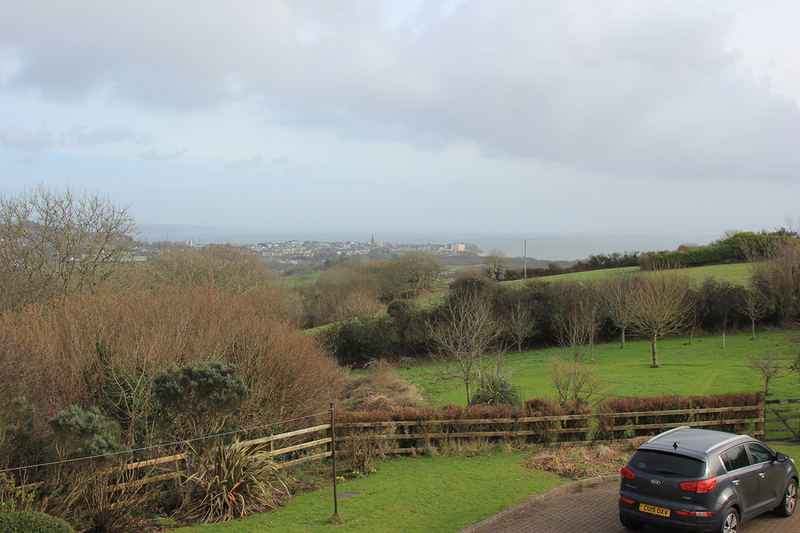 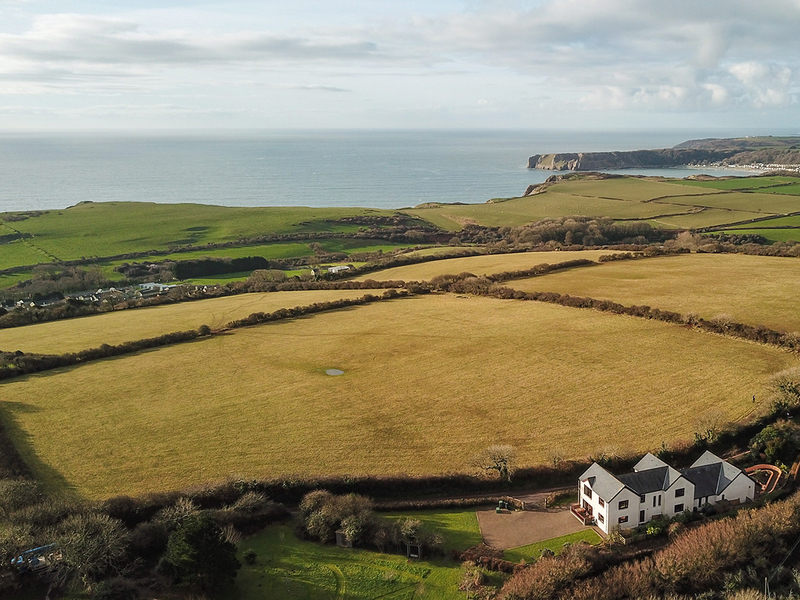 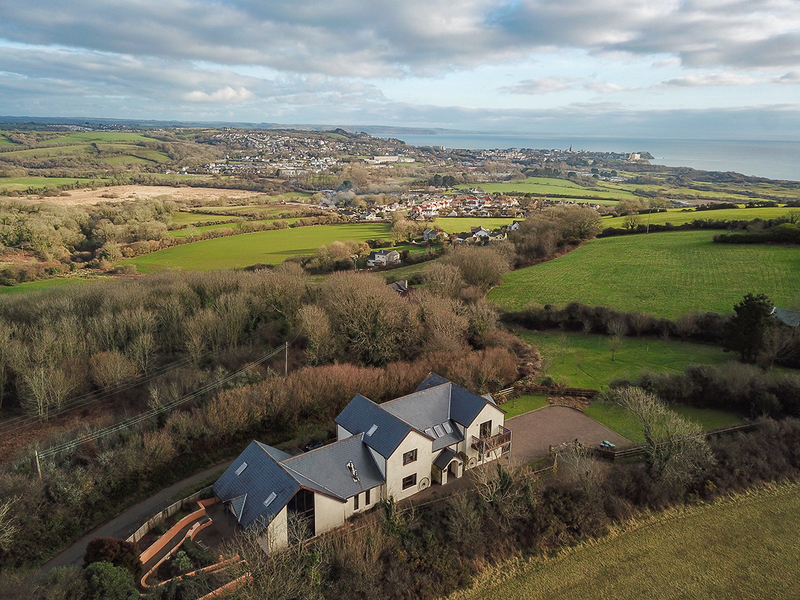 The house stands in its own grounds on the Ridgeway just outside Tenby with magnificent views over the Gower and Caldey Island. 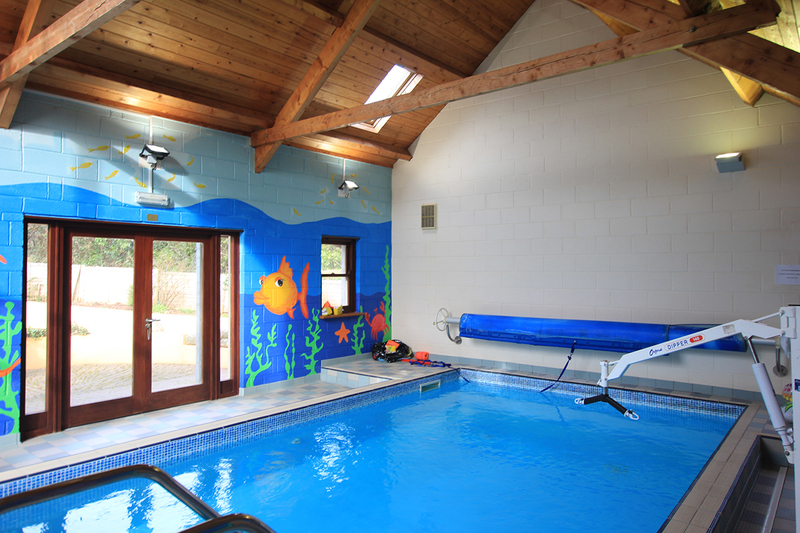 The garden has been landscaped for wheelchair use and there is plenty of room for children to play. 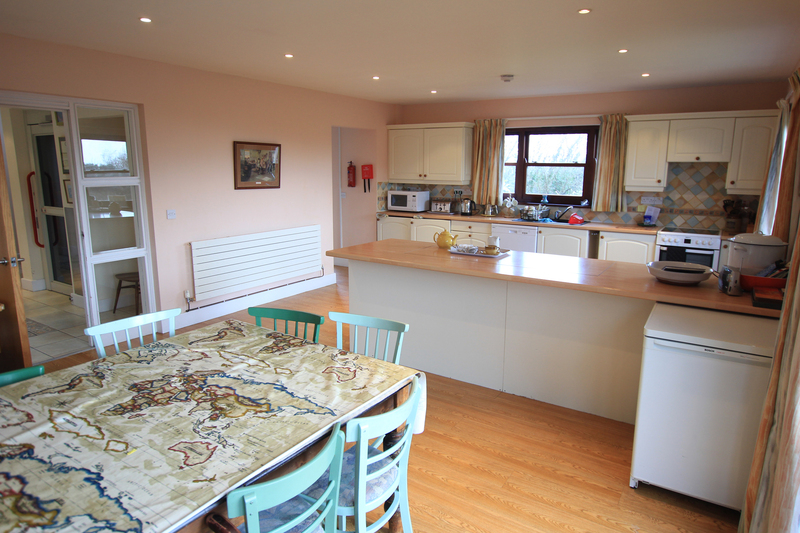 The ground floor accommodation includes a large kitchen/dining room with cooker, microwave, refrigerator, freezer, dishwasher and food processor. 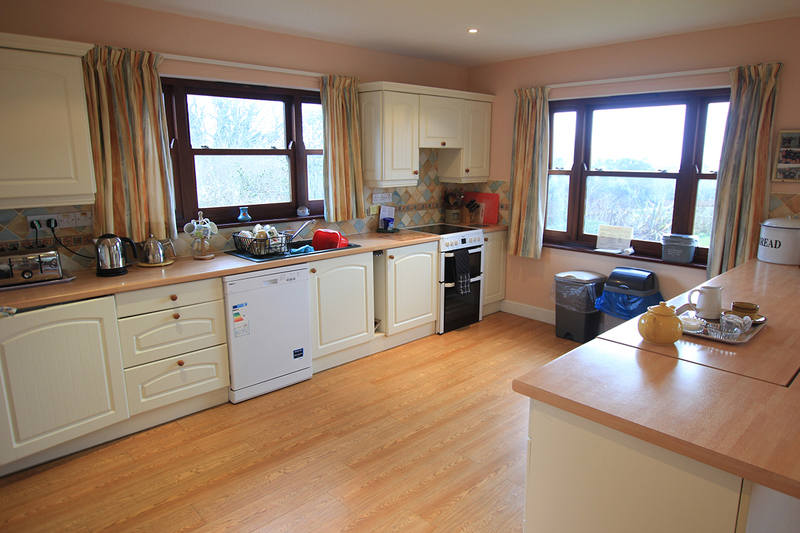 One of the working units in the kitchen is adjustable for height. 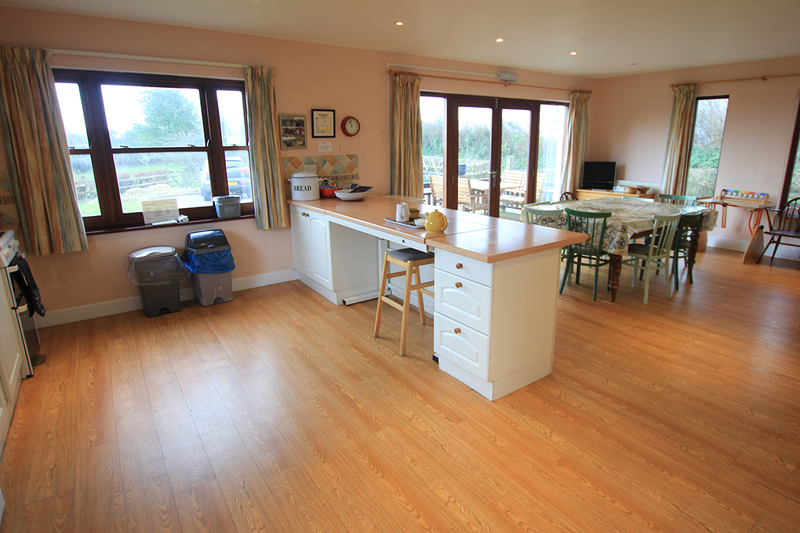 The utility room contains a washing machine and dryer. 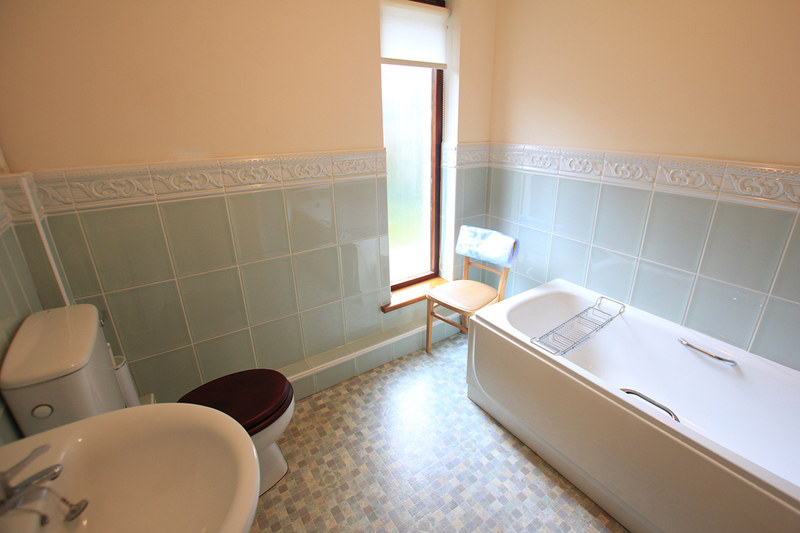 At this level also is the family bathroom, a wheel in shower room and two bedrooms, one with two single beds and bunkbeds, the other with two single beds. 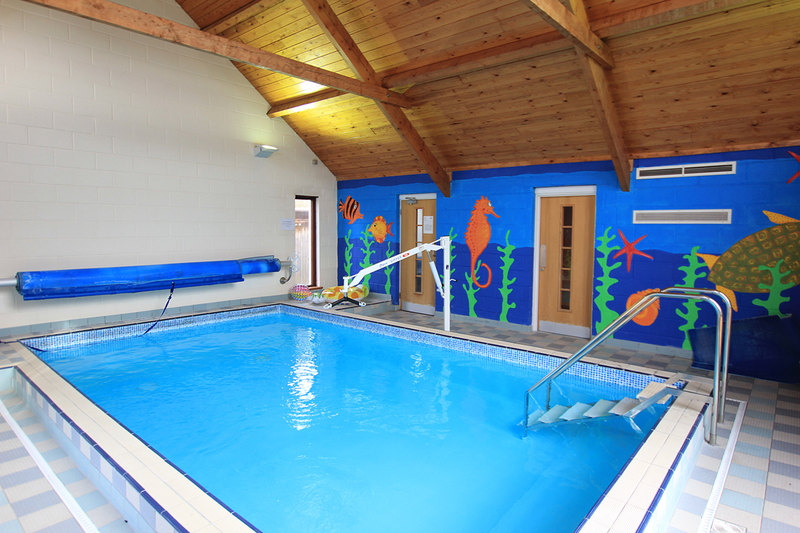 A small indoor heated swimming pool is also available; it has a hoist for pool entry and a changing room with an adjustable changing table. 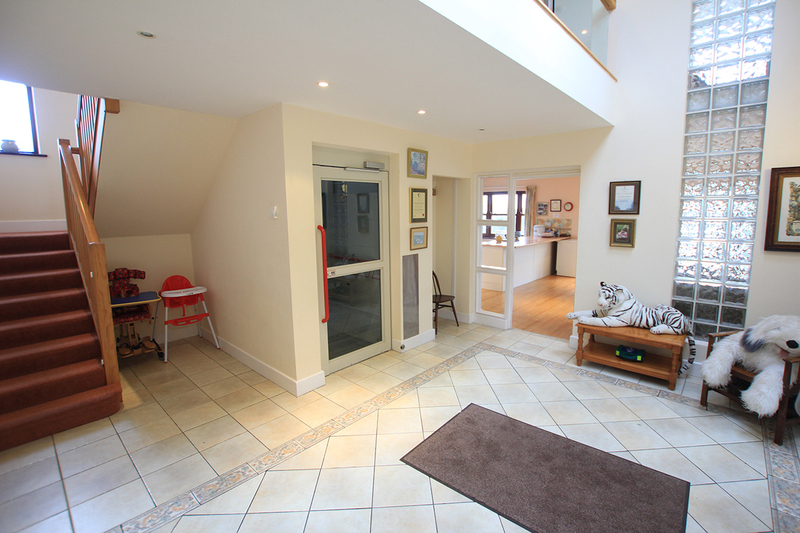 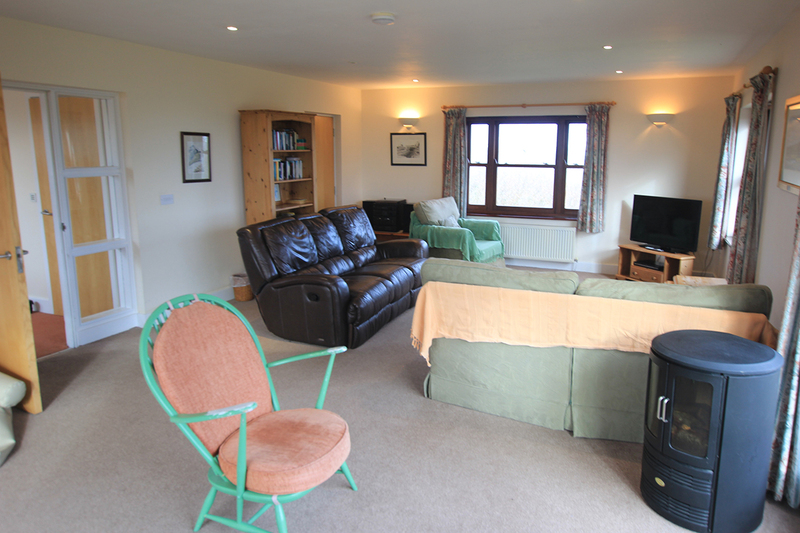 The wheelchair lift gives access to the first floor where there is a large lounge with a balcony. 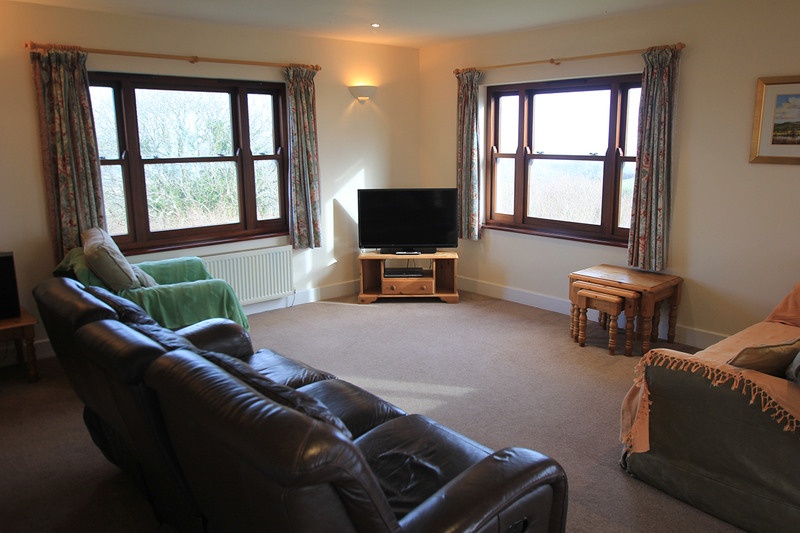 A television, video player and special adjustable armchair are provided. 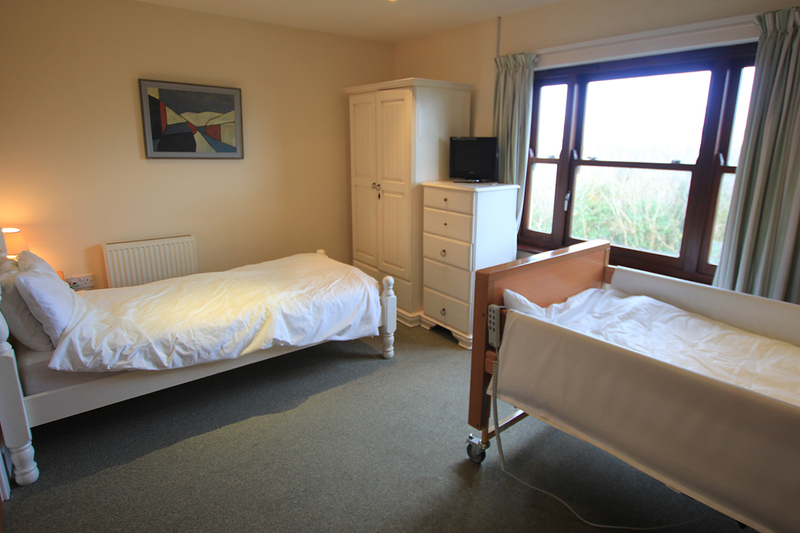 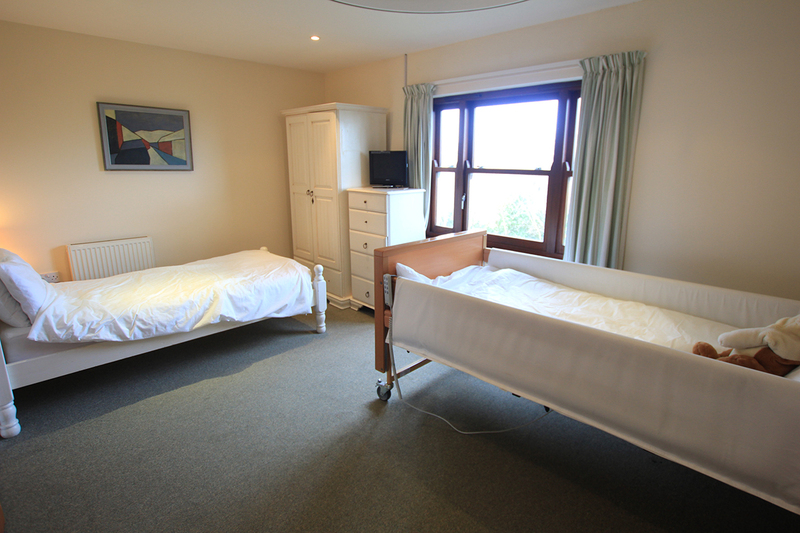 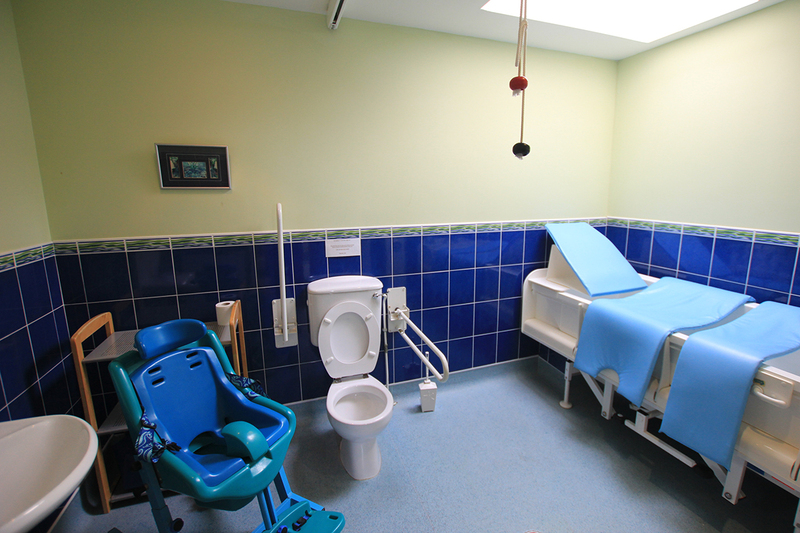 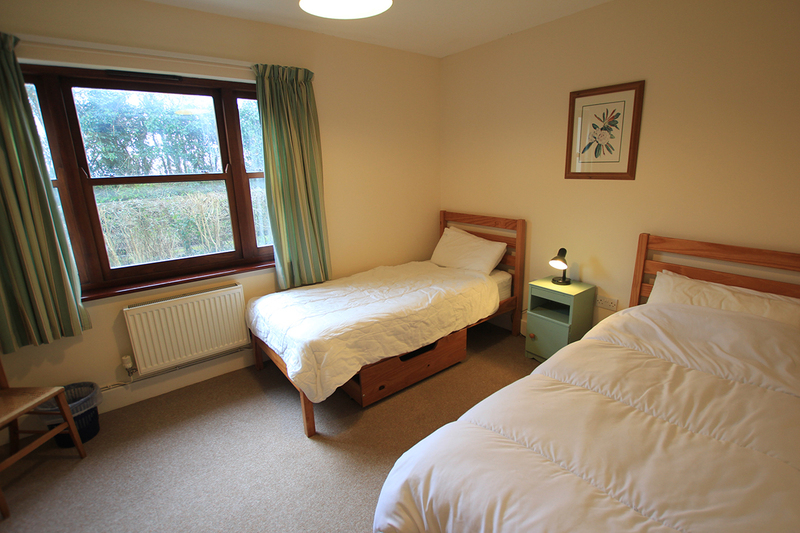 The ‘special bedroom and bathroom’ which contain an overhead hoist, Kingcraft hydraulic bath, adjustable sink, profiling bed with cot sides and carer’s bed, are next to the parents’ bedroom which has a double bed and en-suite shower room. 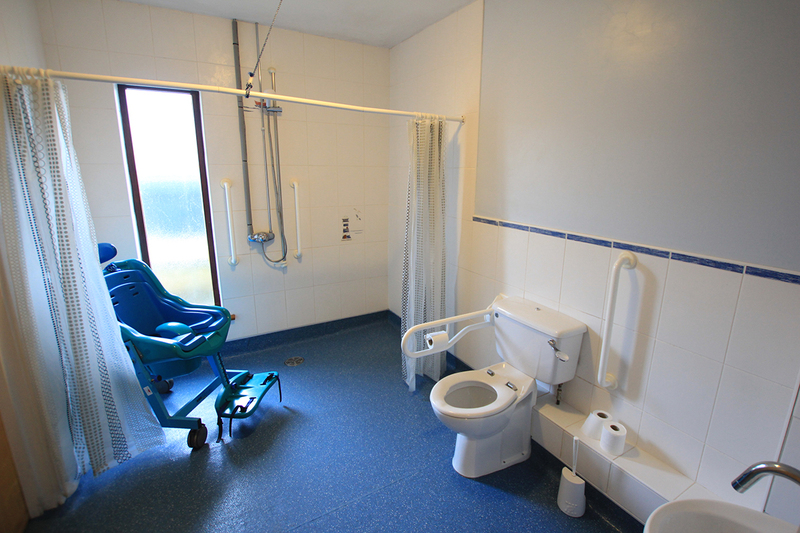 Other equipment available includes floor sitters, a mobile hoist, shower/ toiletting chairs, table/easel, spider chair and Tripp Trapp chair and high chair. 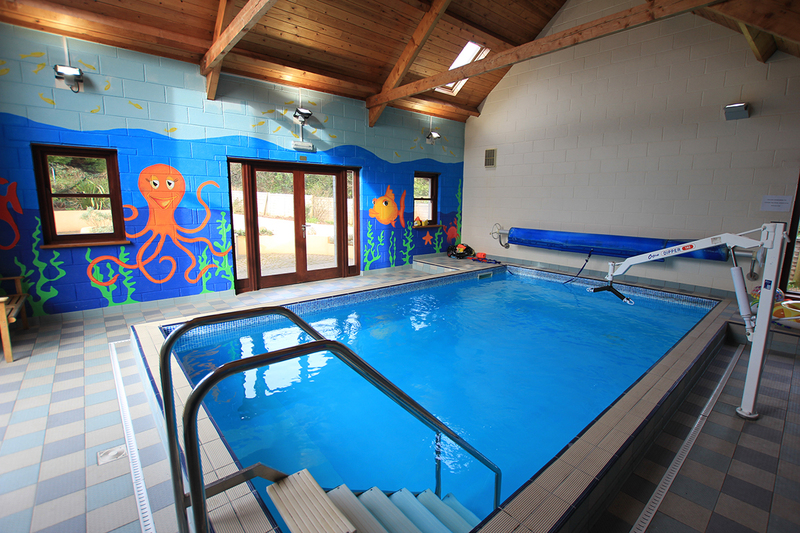 Families using the swimming pool must do so in accordance with the safety rules, which are prominently displayed. 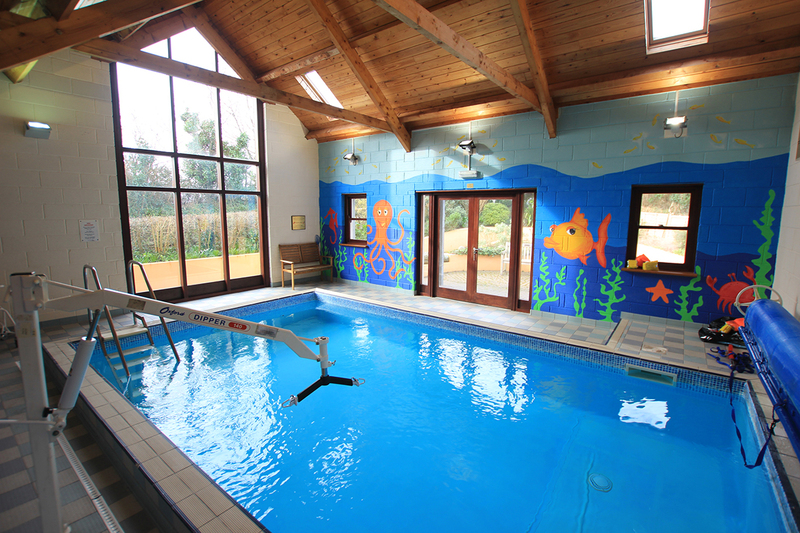 When not in use the pool hall must be locked and the pool covered. 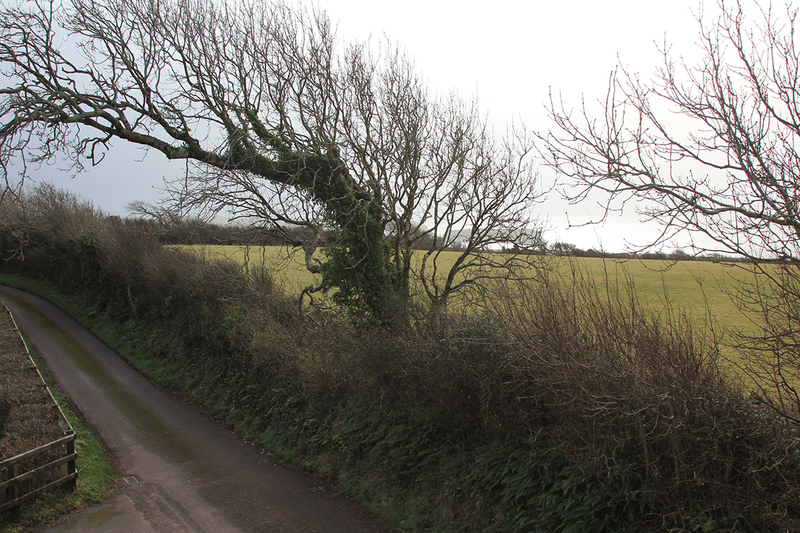 Please note, there are three mobile phone masts and an Tetra mast near to the Wheelabout.